Allows students take UNLIMITED SAT Prep Courses & ACT Prep Courses. 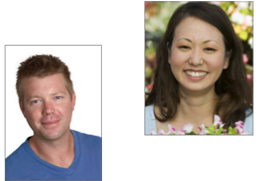 Each of the SAT & ACT courses include the Rushmore expert strategies. 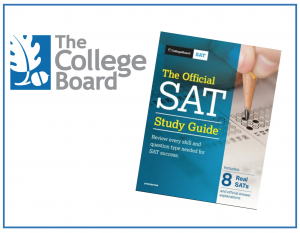 This is great package for students planning on taking both the SAT & ACT. 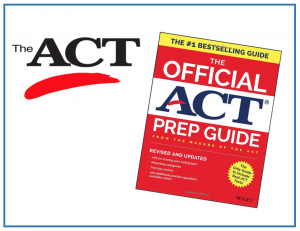 Any SAT or ACT course can be taken UNLIMITED time through December of the student’s senior year. All course include Live-Online sessions. Each session is instructed by a 98% scorer. 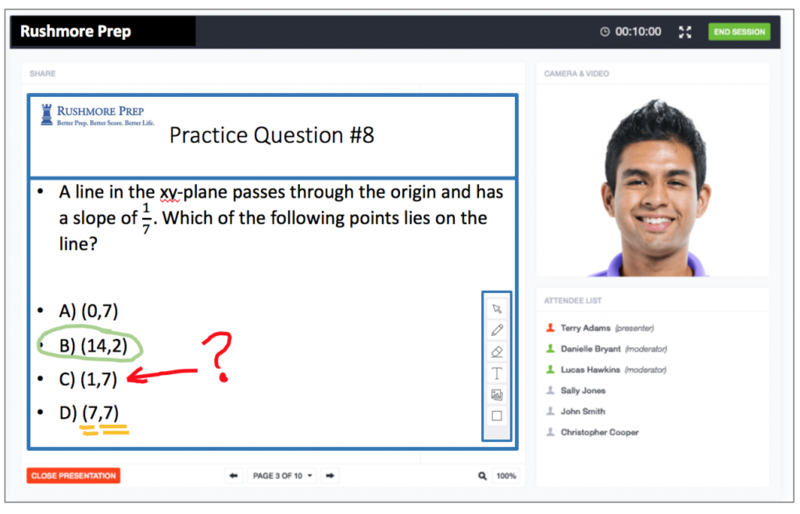 The cirriculum was developed by perfect score students and includes expert strategies. 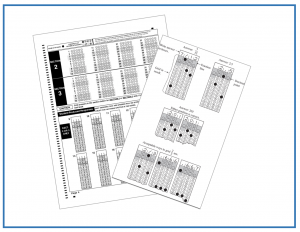 Each student receives an Official Study Guide for the SAT & ACT. 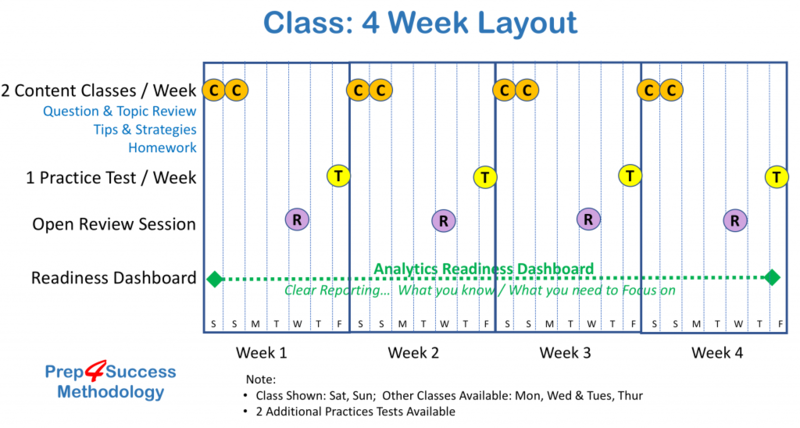 Take any SAT course as many times as you like. Take any ACT course as many times as you like.